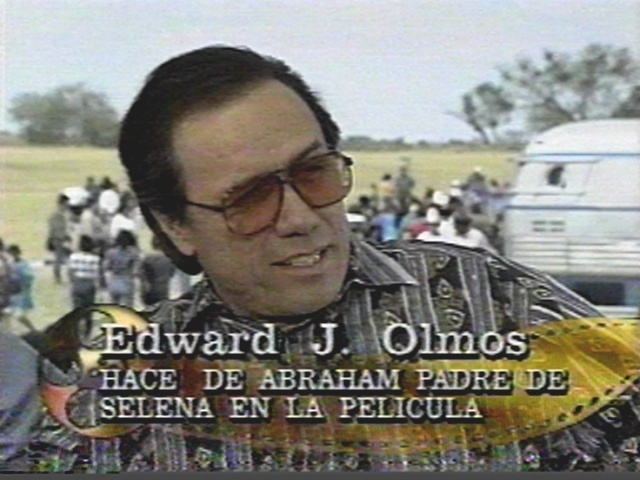 The Selena movie is coming out on home video on September 23! 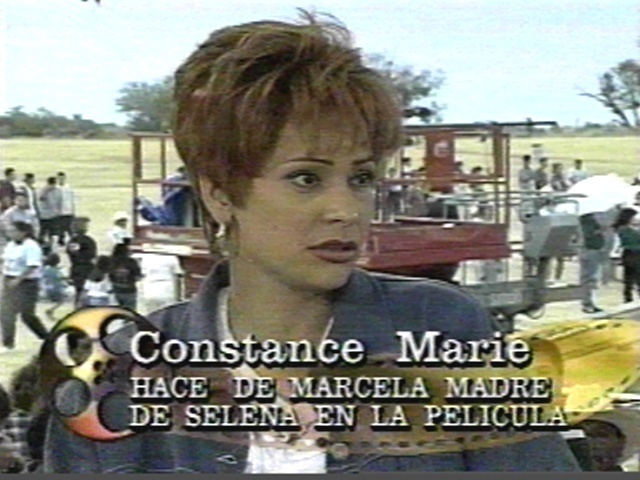 Bibi Gaytan to play Selena? Lorena Rodriguez wants the part. Casting call in San Antonio, Miami, Chicago & Los Angeles. 1st tryouts held in San Antonio. Update on current status of the movie. 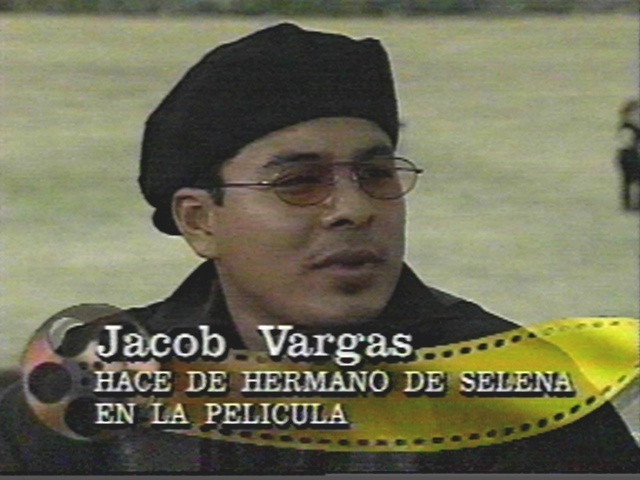 Jennifer Lopez to play Selena. 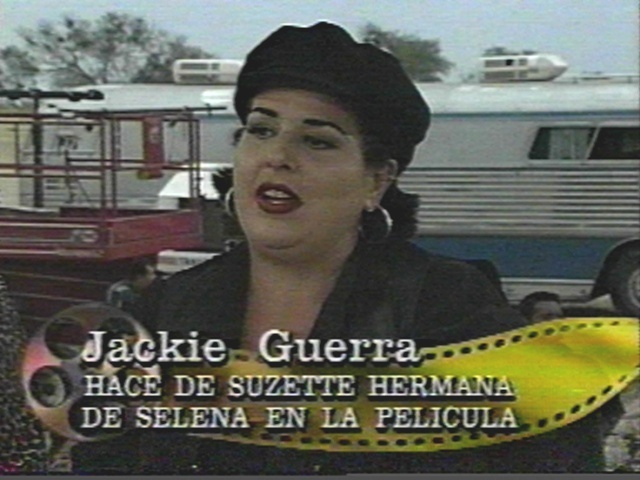 Jennifer Lopez & Becky Lee Meza to play Selena. Key to the City of San Antonio. L-News article on Jennifer Lopez. 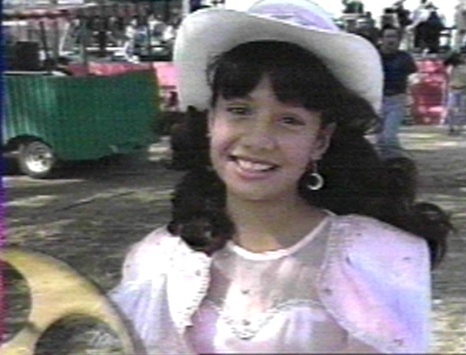 Rafael Tamayo as the young A.B.